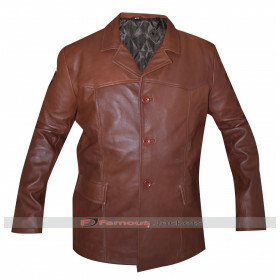 This brown leather jacket is the true replica worn in the movie American Made by beautiful Sara Wright. 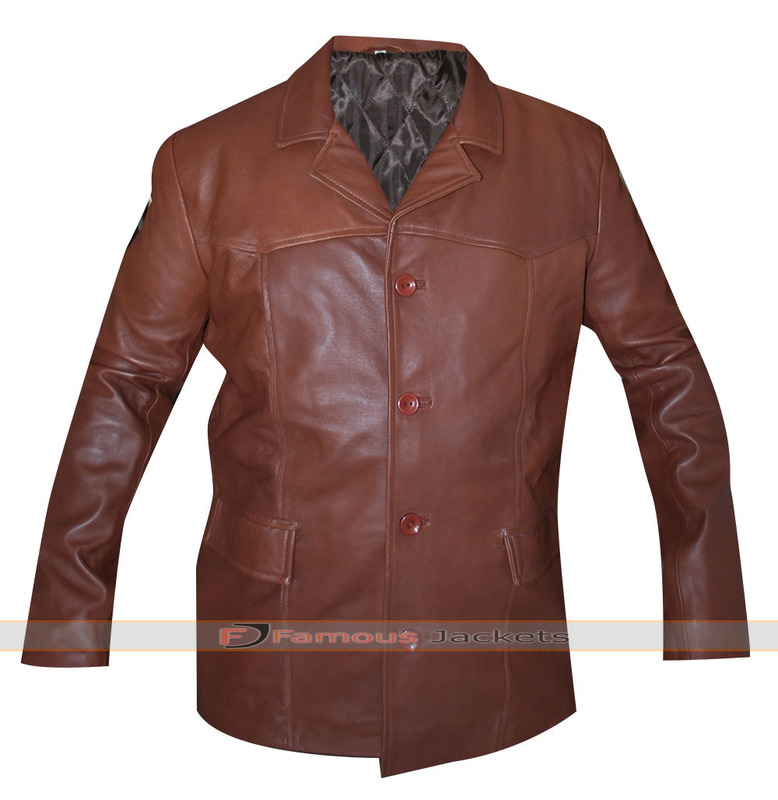 We crafted it for you from the finest and high quality leather that provides you comfort and long lasting durability. The viscose lining is stitched inside. It has a simple appearance so you can carry it for casual as well as corporate wear. 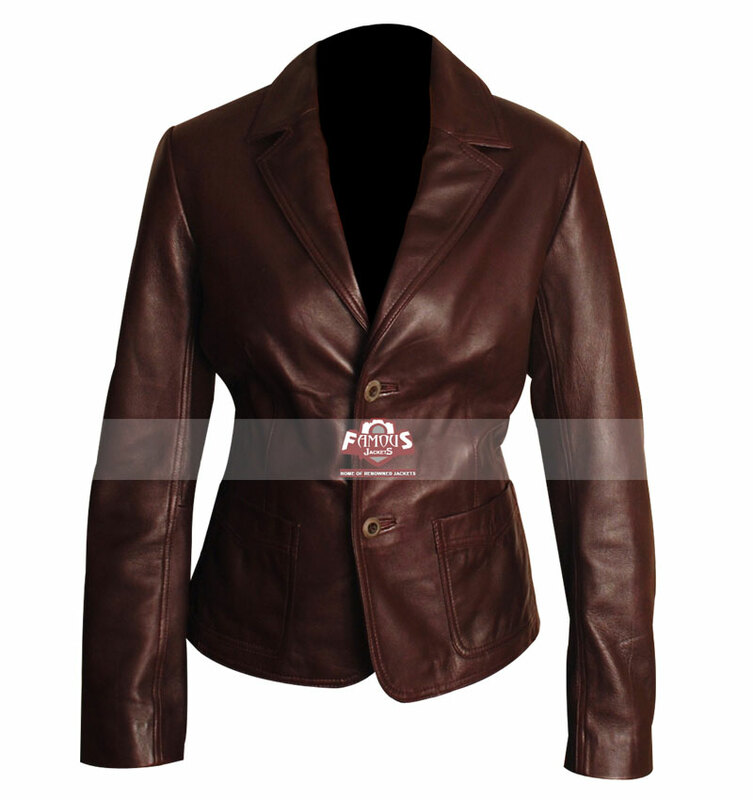 This Sarah Wright jacket has shirt style collar and front button closure. There are number of pockets to hold important things. 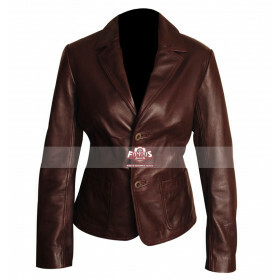 Make this jacket your wardrobe essential by placing your order now.